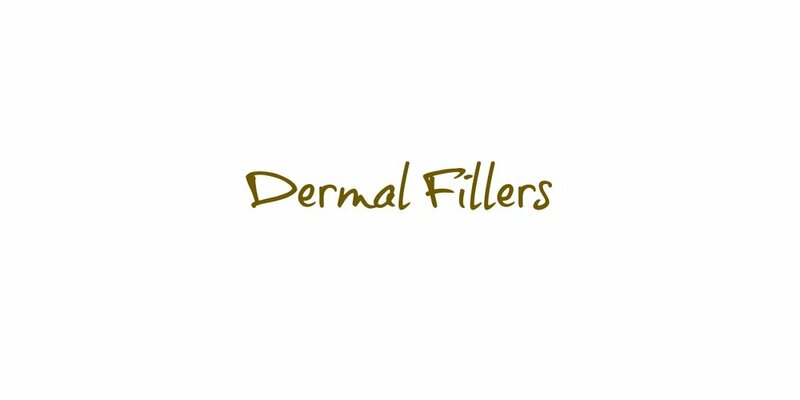 No amount of moisturising, dieting or exercising can prevent wrinkles from forming, but there is a wide range of safe and effective non-surgical treatments that can smooth, plump up or tighten up wrinkled skin and improve it noticeably for a healthy, refreshed and more youthful appearance. 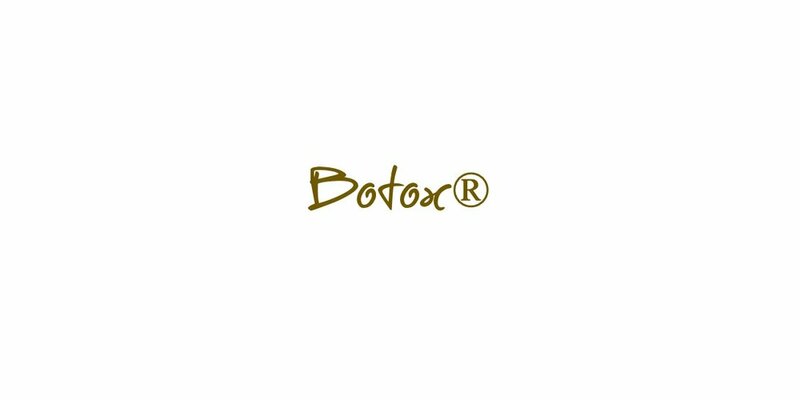 Botulinum toxin is actually an FDA-approved medicine and the most well-known brand is BOTOX®. BOTOX® is a very popular cosmetic treatment used to treat wrinkles on the face and neck. 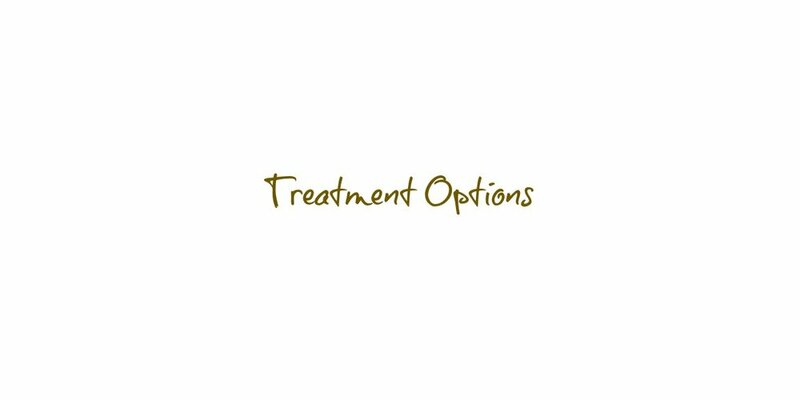 Because BOTOX® injections are unregulated in the UK, it is essential to use a fully qualified practitioner such as The Chloë Edit to avoid anti-wrinkle treatment that may result in a frozen forehead or total lack of facial expression.